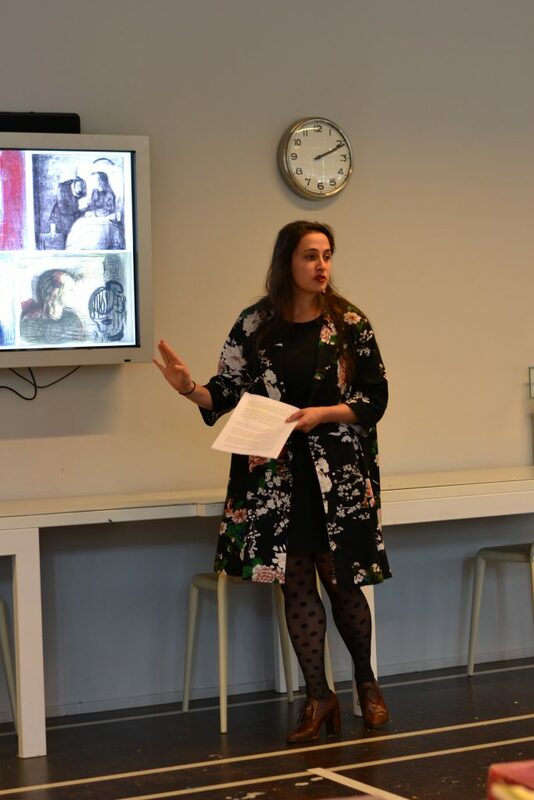 This event was instigated by three RASL students; Gabija Bubnytè, Eveline van der Duim, Lotte Gerick and student association E-Mad. 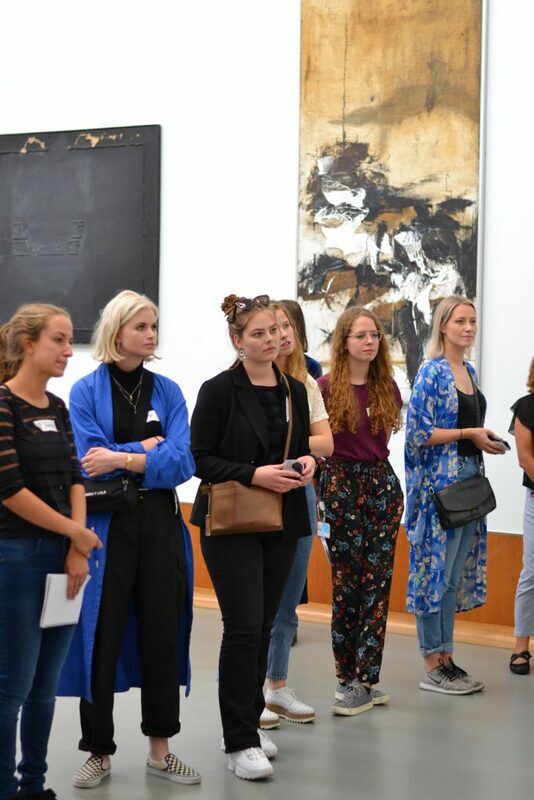 It took place at Museum Boijmans Van Beuningen, who co-organised the afternoon with Erasmus Medical Center, Willem de Kooning Academy and Studium Generale. 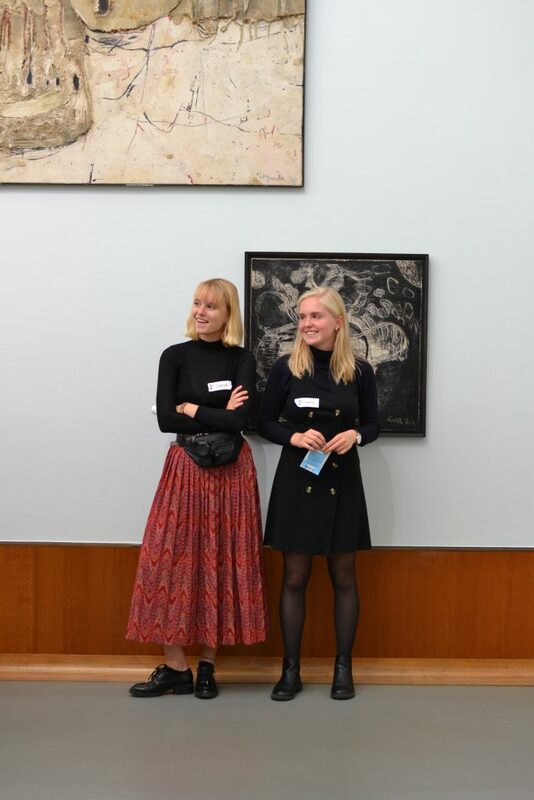 Students of WdKA and Medical students of Erasmus were invited to share their artistic or clinical expertise and learn from each other’s way of observing. How do we observe and interpret the things we see? And how does our education shape us into being specific observers? 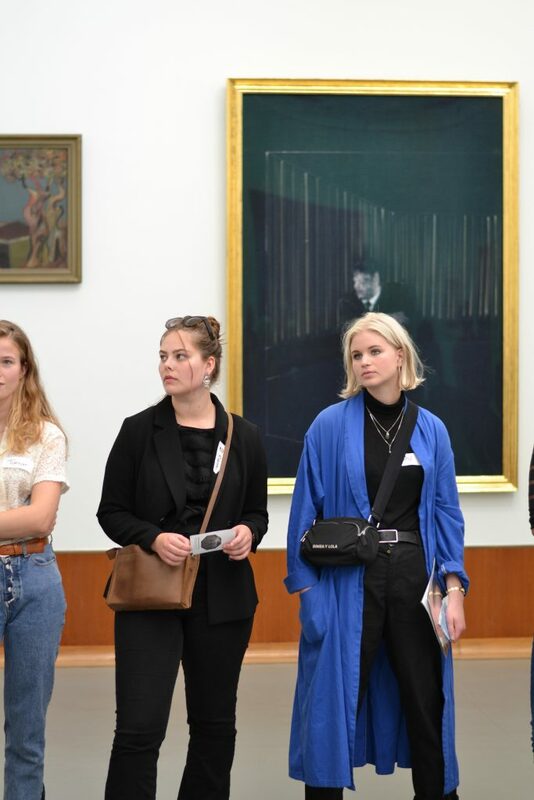 For this program students of Willem de Kooning Academy (WdKA) and Erasmus Medical Center (EMC) were invited to share their artistic or clinical expertise and learn from each other’s way of observing. 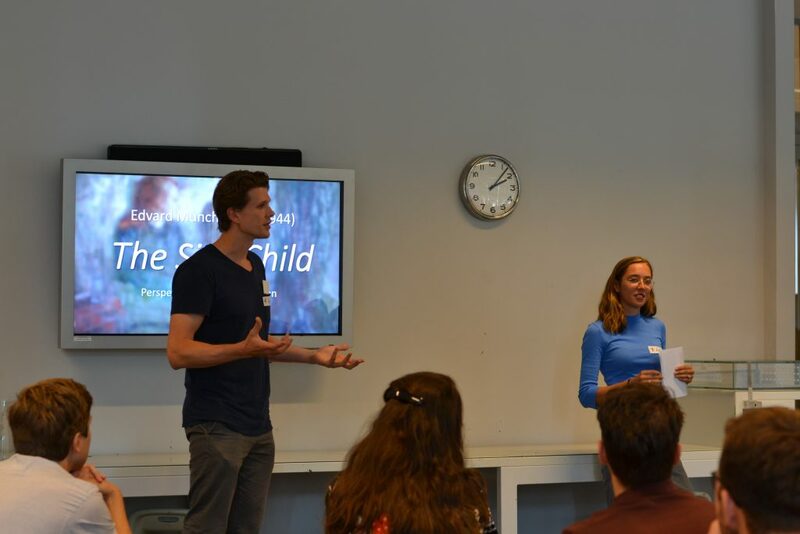 The program began with three short lectures from art historian Liesbeth De Strooper, medical practitioner prof. dr. Jan Cornelissen and design studio Koehorst in ‘t Veld. 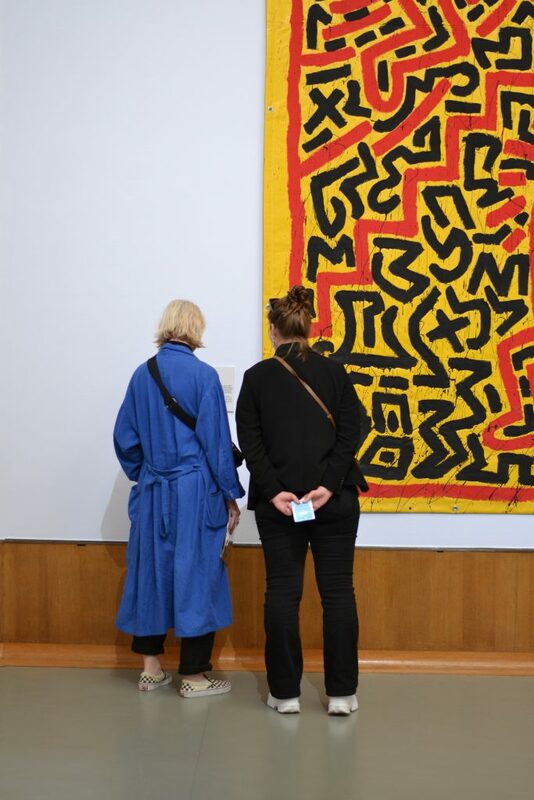 Then, in small groups participants went into the museum and, guided by assignments, discussed specific artworks. 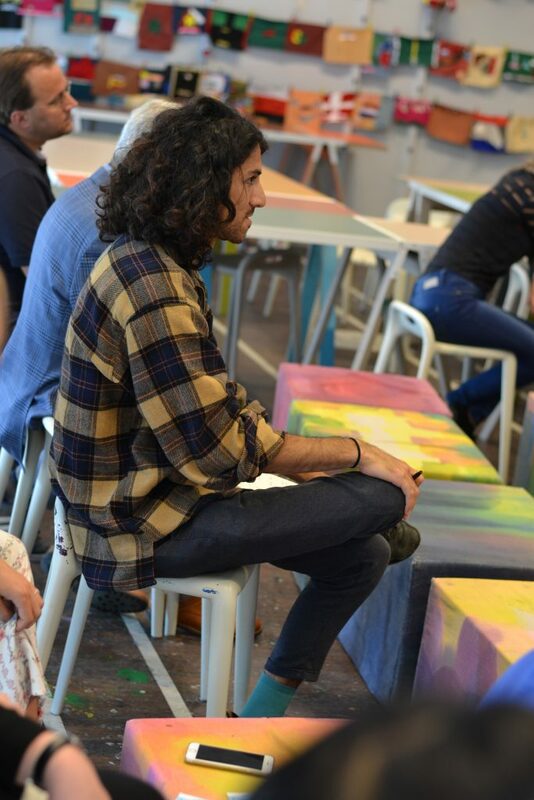 Groups discussed how, for both physicians and creatives, viewing is an essential element of their daily practice. When a doctor sees a patient a lot of his or her diagnosis is based on the observation of subtle signals and body language. In the practice of an artist or designer viewing is essential in translating the world around them into objects of art or design. Questions included; how do we see completely different from others, how your education has influenced the way you look at the world around you? What is the typical perspective of a doctor to be? 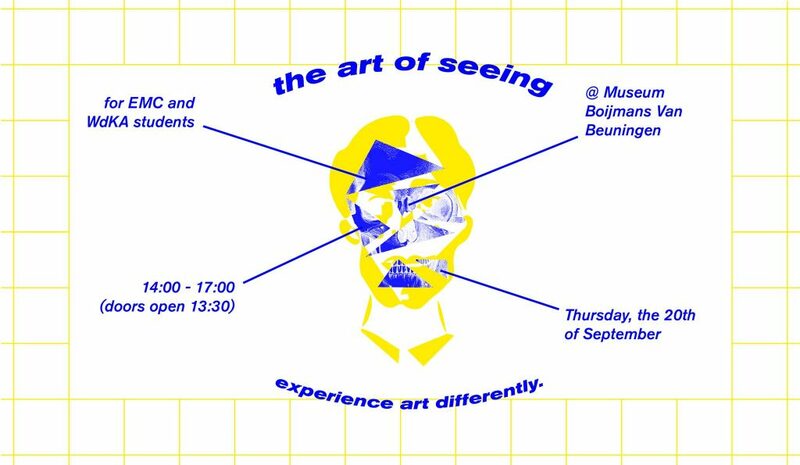 How do art and design students interpret art, and what do they notice of the way an exhibition is designed and arranged? 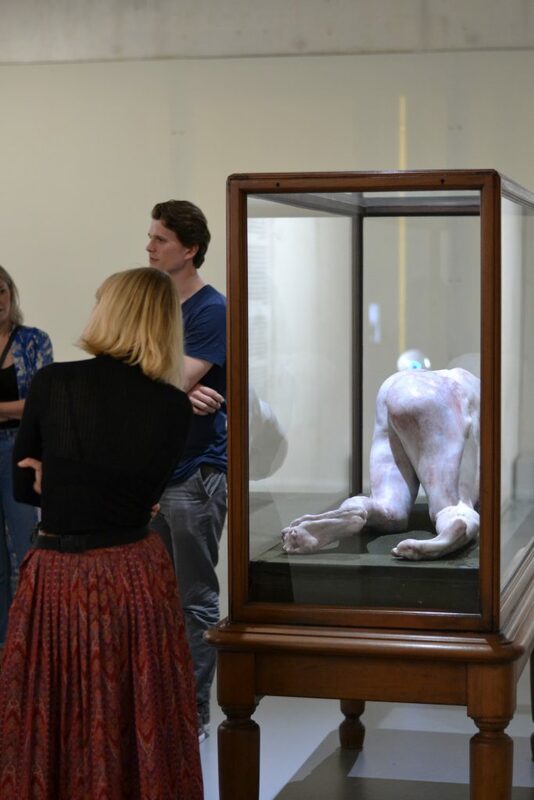 How does the clinical perspective differ from the artistic perspective? 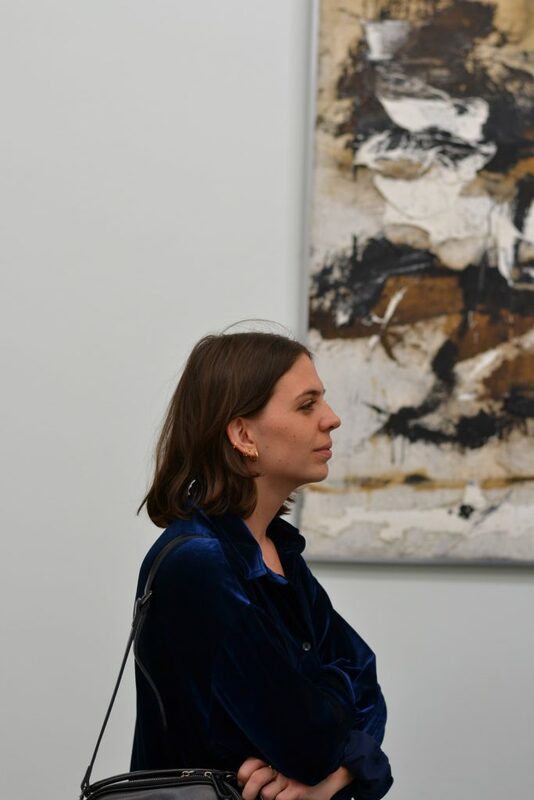 The event was so well received that there is to be another Art of Seeing event in 2019, this time in a hospital setting.